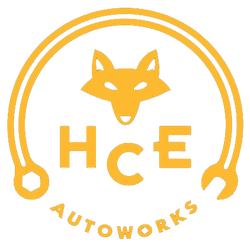 Welcome to Hill Country European Autoworks where Old World craftsmanship and quality intersect the rolling hills and Texas pride of the greater Austin area. Conveniently located in Southwest Austin, Hill Country European is your destination for fine German car repair, maintenance, and diagnostics. We specialize in BMW, Mercedes-Benz, Volkswagen, Audi, and MINI Cooper. From air conditioning to electrical, bonnet latches to boot hinges, brakes to cooling systems, and everything in between; we can fix it all. Complex vehicles require complex tooling and expansive knowledge-check and check. 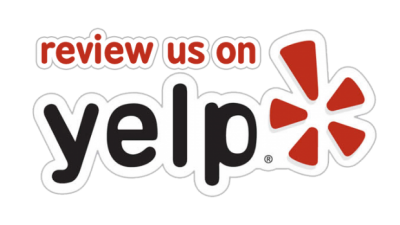 We at Hill Country European are driven to be the best in Austin at quickly diagnosing and precisely repairing your German automobile by committing ourselves to continuing education and high professional standards as well as fostering a trusting two-way-street relationship with our clients. Do you want to know every detail concerning the repair and the affected system in your car before you commit to a job? As experienced German car technicians and service writers, as well as educators, Rafa and Brent will guide you through each turn on the road to repairing your baby. Austin's most trusted German automotive specialists. We perform expert BMW, Mercedes-Benz, Volkswagen, Audi, and MINI Cooper factory-scheduled maintenance and can work with you to help tailor your maintenance needs to your driving profile. Hill Country European works with all extended warranty plans to help you get the most bang for your warranty buck. Rafa and Brent have spent countless hours on the phone with extended warranty companies advocating on behalf of clients. ​Hill Country European employs the ONLY Bosch Master Technician in Texas. Rafael Garcia, owner and tech, completed countless hours of Bosch training and passed a series of exams to become one of 27 Bosch Masters nationwide and the only one in Texas!